Please Note: This post may contain sponsor, affiliate, and/or referral links. Read my full disclosure statement. Disclaimer: The information in this post is for educational purposes only. I am not a doctor. It is not intended to be a substitute for professional medical advice. None of the opinions are meant to diagnose or treat any disease or illness. You should always consult your healthcare provider. I’d love to do a survey to find out how many parents hit the floor when finding out there is more than one baby growing inside the womb! I lost all feeling when the doctor announced, “Well, the good news is – it’s triplets!” My hubby doesn’t even remember sitting down! Will I produce enough milk? How do I nurse two at a time? These are all tough questions, but with the right info and a solid support team, you will most likely be breastfeeding twins in no time at all! Hands down, one of the biggest contributing factors towards successful breastfeeding twins (or more!). You’ll want to find one before you have your babies. You can locate one through La Leche League, Int. or even by word of mouth. Get to know her before the babies come and make sure she’s a good fit for you. You may or may not end up with babies in the NICU. I’ve written a book on breastfeeding twins, triplets or more and how to have the relationship you want while navigating the NICU. You can find it here. This book will may also come in handy in preparing you for the NICU possibilities: What to Expect When You’re Expecting Twins, Triplets or Quads. You’ll find helpful definitions of the hospital “jargon” doctors and nurses use, as well as how to navigate various situations that could occur. Mothering Multiples also contains some wonderful information on how to work with premature babies on latching, holds, juggling pumping, and more! Both books are highly recommended when it comes to the NICU and breastfeeding twins. You can also see an interview with two nurses from a Neonatal Intensive Care Unit here and here. Get those babies on within the first six hours after birth. Make it very, very clear to doctors, lactation consultants, midwives, doulas, etc. that this is your one and only focus post-birth. Be firm. You are talking about a critical window here. Stick up for your babies and yourself, and ask the hubby to be prepared to do so, in case you are unable to for whatever reason. If there is a (medically necessary) delay in getting babies to your breasts, request a pump so that you can at least begin pumping during that six-hour window. Again, be very firm. Very firm. Even if you are unable to pump on your own, a nurse or LC or even your husband or mom can pump your breasts for you. This is a critical time-frame for establishing supply. You’ll be so glad you did! If you don’t “figure it out” in the first 2 hours, 2 days, 2 weeks (or 2 months, even! ), try not to worry! Just keep working at it: there are many different routes to getting babies breast milk and it doesn’t even have to be “all or nothing.” Set attainable goals and celebrate those victories, creating new ones each time. Did Baby A latch today? Celebrate!! Did Baby B nurse all day without any supplementation? Do a dance, mama!! Did you make it two weeks breastfeeding? Order in! How about past that first three months?! Ce-le-brate!!! Take it one day at a time and work towards your small goals. Who knows? 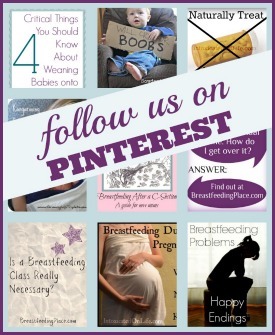 You may find yourself still breastfeeding twins months or even years down the road! You may want to experiment with different holds and pillows prior to your babies being born. You can use baby dolls and, while real live babies are far more squirmy and wiggly, it will give you a good feel for how you may want to first attempt tandem feeding. The various “holds” are described in detail in Mothering Multiples. And I personally couldn’t have tandem breastfeed without this double pillow. You will find this explanation of pillows used for breastfeeding twins helpful. It may be wise to plan to have a pump on hand for the first few days after birth. If babies are able to latch and breastfeed from the get-go, there should be no need to also pump (since pumping can sometimes cause oversupply). However, many moms like to be prepared, just in case. If you’re unfamiliar with pumps, this article will help you determine which pump is best for you. You can also read about the advantages of a double breast pump and tips on pumping breast milk correctly. Hopefully these tips will put you on a successful journey breastfeeding twins – whatever that may look like for you. In the meantime, what questions do you have for us? Sharing at My Joy-Filled Life. Jennifer Fountain is the founder of Growing Up Triplets and is a contributor to other blogs, including Breastfeeding Place. She writes about raising their three-year-old-triplets, taking the family back to living simply, and endeavoring to honor God in the midst of it all. She has been married to her hubby, David, for nearly five years and is madly in love with him! You can follow Jennifer and the three peas on Google+, Facebook, Twitter, Pinterest and the blog. Relax! id the major thing here. ! Just keep working at it: there are many different routes to getting babies breast milk and it doesn’t even have to be “all or nothing.I love all of these. Except the whole sleep-when-baby-sleeps. That was the time I had to myself. Great Tips!. I have boy twins/girl twins. My son is much smaller than my daughter and he feeds every 2 hours. 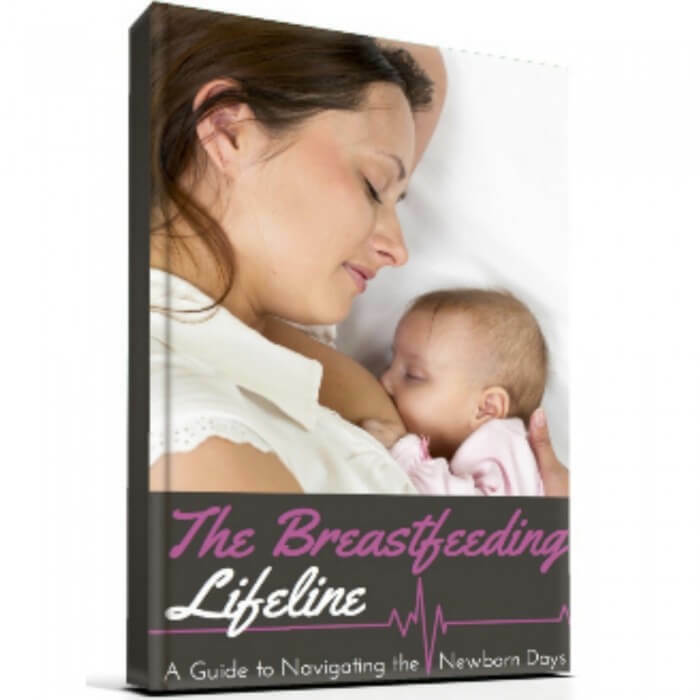 “The Breastfeeding Lifeline” FREE for Subscribers! NEW From the Authors at Breastfeeding Place! Are you a new or expecting mama? 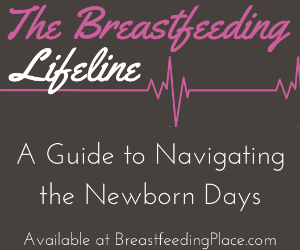 Looking for some guidance on navigating the newborn days? Check out this new book! Copyright 2019, Breastfeeding Place. All Rights Reserved.